Colin is the director of Trufficulture which is a small family owned business. 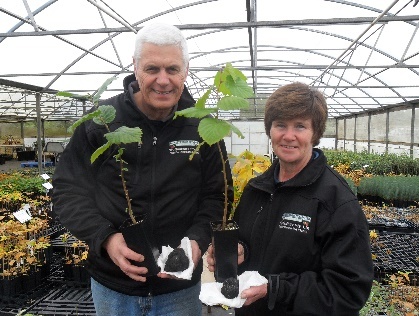 Colin has had a career spanning 40 years in horticulture and recently as a teacher. During this last twelve year period Colin developed a passion for growing truffles. 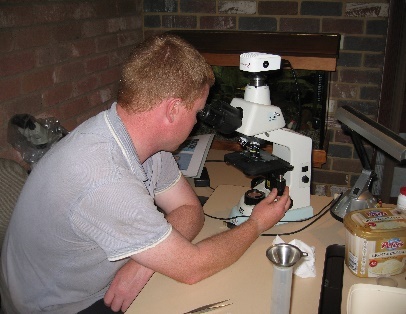 After being awarded an International Specialised Skills Fellowship in 2008 he travelled to Europe to study truffle inoculation and cultural practices. Trufficulture developed inoculation processes and supplies the truffle industry with inoculated plants. Colin’s wife Jan and daughter Kaitlyn are also involved in the nursery business. Jan has managed the greenhouse operations and recently studied dog training and has been training their truffle dogs, Jack and Willow. Nathan is passionate about hazelnuts and truffles. He has studied at the University of Melbourne and qualified with Degrees in Agricultural Science (Honours) and Commerce. In 2015 he received his award for the Master of Agribusiness. Nathan has also twice travelled to Europe on a truffle study tours. Nathan’s science and academic background has been a great contributor to developing the unique inoculation techniques used at Trufficulture today.